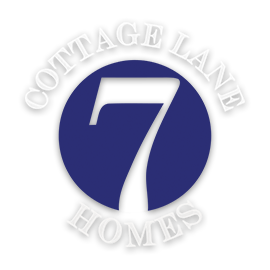 Cottage Lane Homes builds homes as classic and unique as each owner. Michael and I are both Virginia natives. Michael was raised in the McLean/Great Falls area. He attended Virginia Commonwealth University. Shortly after school he met me. I am from Chesterfield County born and raised. That was 34 years ago that we met. Our family consists of two high school aged sons and a golden retriever. Michael has more than 30 years in urban and rural development and construction. 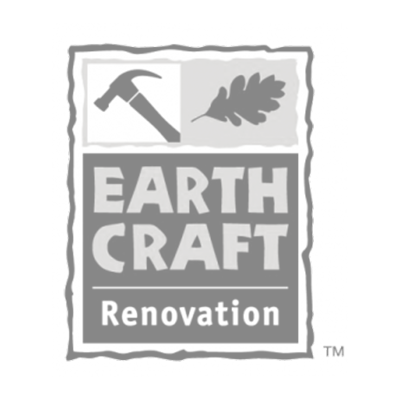 Along with his experience, Michael is a certified a Certified Green Builder, a Certified EarthCraft Builder, and an Aging in Place Specialist.